Oh yeah. We all believe that. 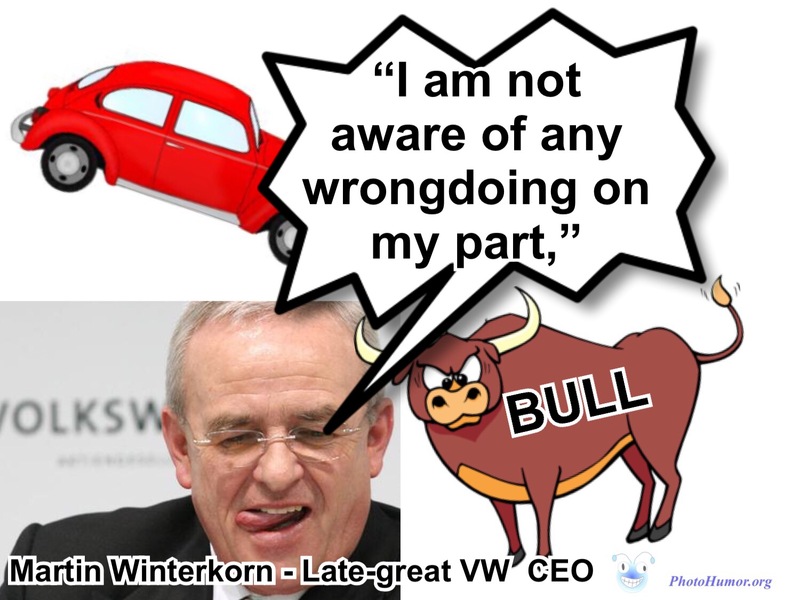 Also I am going to lunch with the tooth fairy tomorrow ..
Posted on September 23, 2015 by Photo Humor Man	• This entry was posted in Uncategorized and tagged Emissions, Martin Winterkorn, Volks wagon, VW. Bookmark the permalink.